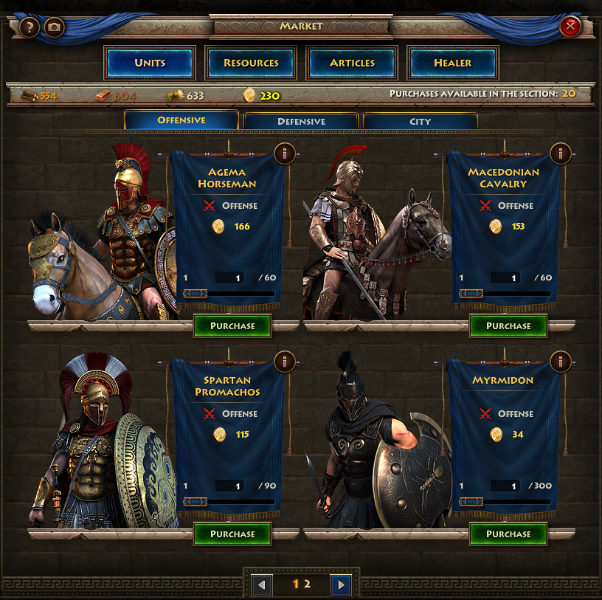 Sparta: War of Empires is a browser-based MMORTS created by Plarium. 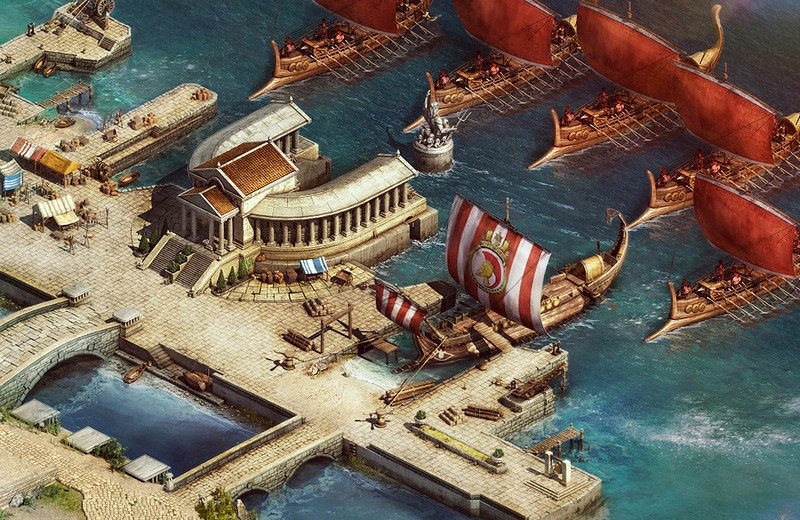 Take control of ancient warriors and weapons and grow your resources and skills to dominate the Greek world. Core Quality: Top quality artwork and modeling with the level of detail demanded by serious players and classic real time interface makes joining the fight intuitive for all levels of RTS gamer. 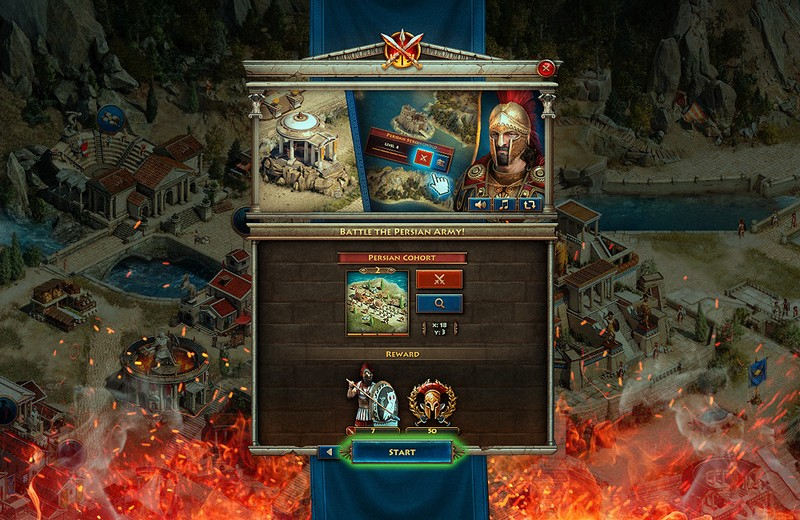 gameplay essentials like resources, combat, and achievements. Plus fully scored soundtrack and sound composed and produced by BAFTA award-winning composer Jesper Kyd. 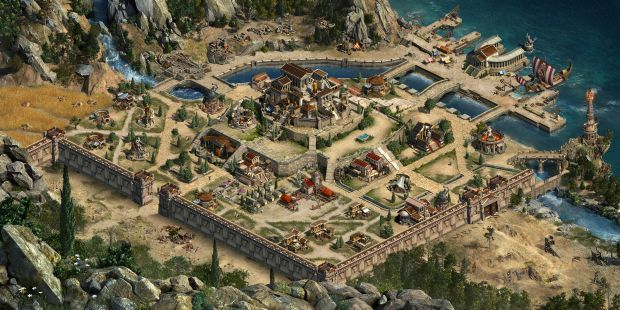 Build Your City State: Exploit, steal, trade, or borrow the war materiel required to turn your village into a City of Legend. 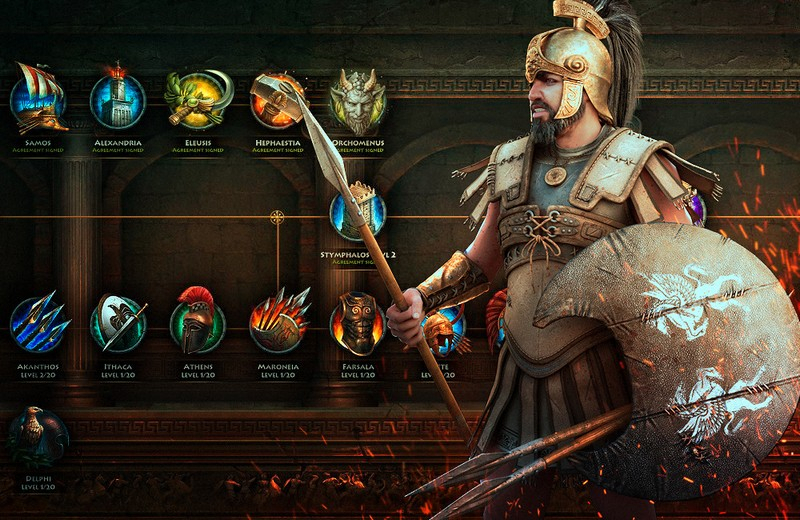 Defend yourself and conquer your enemies with warriors from across the Greek world and the finest fighters Sparta has to offer. 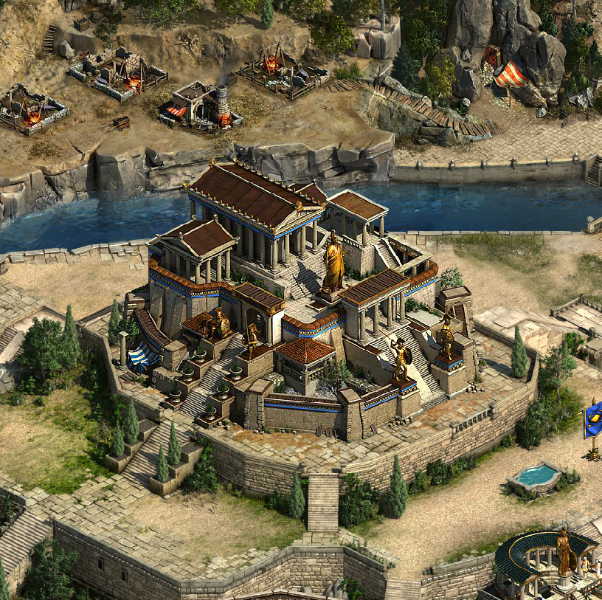 Conquer the ancient world of Greece in Sparta: War of Empires, a browser-based MMORTS by Plarium. 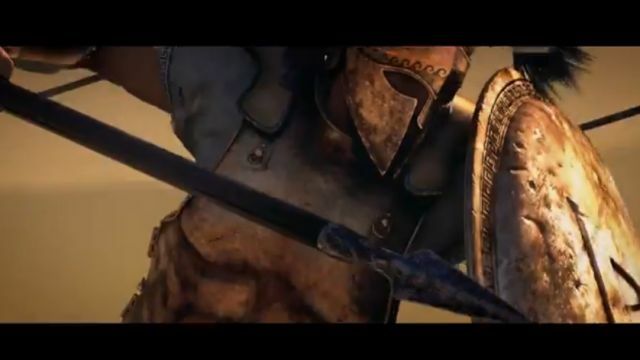 See the world through the eyes of a Spartan Warrior in this cinematic trailer for Sparta: War of Empires.